Designed to be lightweight; at 2.3kg (5.07lbs) they are ideal for steadicam, hand held, small camera setups and remotely operated rigs. 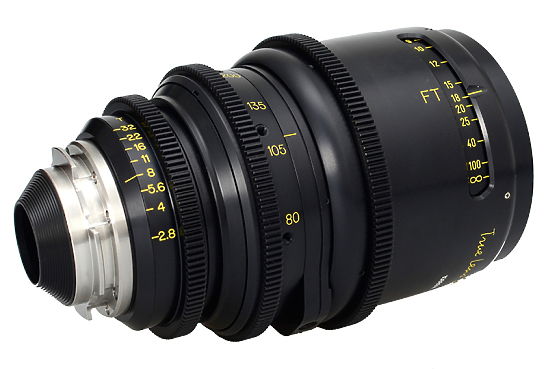 The optical design of this lens exhibits superb optical performance, rendering great images on film and has been optimized for digital cameras. 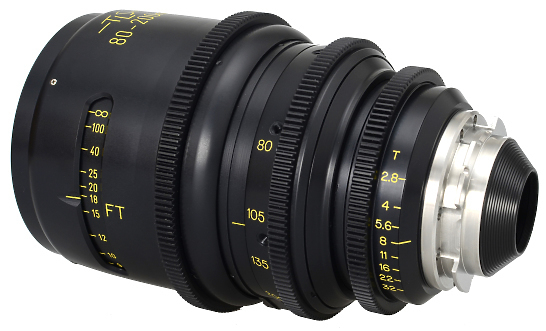 Hire the TLS PL Morpheus 80-200mm T2.8 Zoom Lens from Procam. Best service and rental rates for the TLS PL Morpheus 80-200mm T2.8 Zoom Lens and all cameras, lenses, sound, lighting and grip.